Keep living in the past or upgrade! DOCSIS 3.1, the new standard for coaxial distribution. Looking to the markets, the demand for more robust bandwidth is a global macro trend that is fueled by the increasing demand for streaming and IP video services. For the operators, getting this right will be crucial to gaining a competitive edge and lowering churn via satisfied customers. However, this is also important on a much larger scale and will become central to nations’ standard- and quality of living, and competitive performance as societies and the countries failing to put sufficient focus on digital inclusion will surely fall behind. New standards in the coaxial area, the DOCSIS 3.1, technology, provide possibilities for even faster broadband on existing coaxial cables, in practice 1Gb to every home. With the introduction of DOCSIS 3.1 it is possible to accelerate faster broadband performance on existing coaxial cables and thereby improving connectivity between people and societies via innovative thinking rooted in stable high-speed broadband performance. All CATV network operators regularly encounter faults in their network. These faults are caused by defect interconnections between cables and network components. 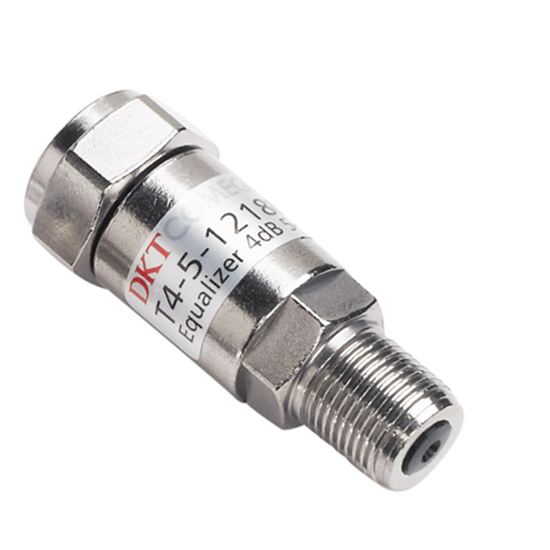 The DKT Signia product series has brass connectors, which do not cold-flow. Also, the connectors are plated with a nickel-tin alloy, this being very resistant to corrosion. High quality cable connectors are also made in brass with nickel-tin plating. 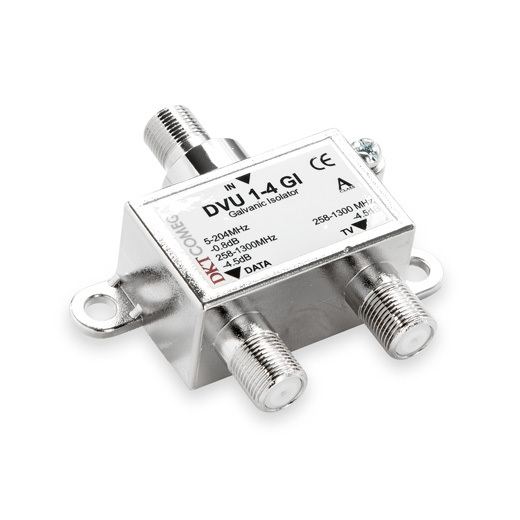 As a result, using the Signia products considerably improves the operation of the CATV network. The “PIO”concept is a solution for changing frequencies on up- and downstream and will prepare the Home for future DOCSIS 3.1 upgrades. Roll-out can therefore be performed swiftly and at a higher speed. When upgrading/preparing the home for DOCSIS 3.1, we strongly recommend that the service is terminated at the first point of entry, the outlet. This simplification of the in-home coaxial network has the benefit of ensuring proper SNR as required for true DOCSIS 3.1 operation. It eases troubleshooting as the demarcation point/first outlet at the customer premises becomes the “services delivery point”. The In-home network is thereby separated from the distribution network and noise is thus eliminated. • Terminate DOCSIS 3.1 at the first point of entry, in the push in outlet. • Excludes distribution of DOCSIS 3.1 in the home => Simpler installation. • Eliminates return path noise contribution from the home (ingress and in-home components) => more robust network. • Upgrade only the first outlet in the home the remainder of the infrastructure can be reused = lower CAPEX. • Visit the customer once, subsequent upgrades are very simple/fast and can even be a Do-It-Yourself (DIY) approach = lower OPEX. • Supports smooth migration of the return path, 65 => 85 => 204 MHz => Symmetric. • Faster frequency upgrade in the home without installer presence => 80 to 90% truck roll savings. • Faster reaction time by service upgrade, allowing mass marketing => improved ARPU & ROI. • Faster roll-out due to D.3.1. service termination at the entrance of the home (remainder of home remains untouched) equals 65-75% reduced installer time in the home. When upgrading to DOCSIS 3.1, you need to exchange the passive electronic infrastructure to handle higher frequencies. 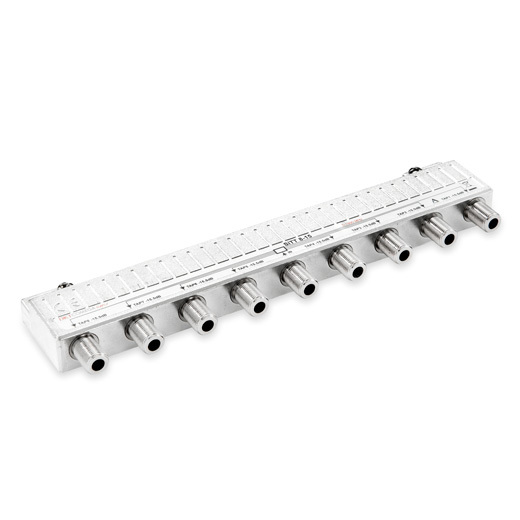 But you also need to align the network to handle a narrower window in the return path-signal level, and to significantly reduce noise to implement an increased modulation index. Band-stop-Filters to handle TV packages to end-users. 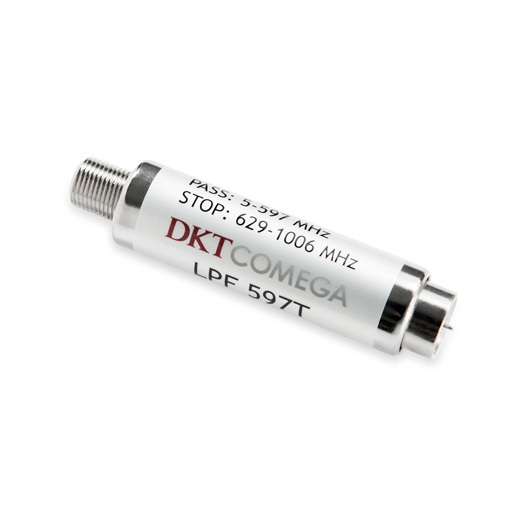 Steep slopes efficiently stop band attenuation and low insertion rates. Efficient inline equalizers and attenuators are required to align the signal levels of the return path to reach correct SNR. The NiTin brass connectors eliminate the primary cause of network faults; loosening of connectors due to “cold flow” phenomenon. Significantly reduces the noise. 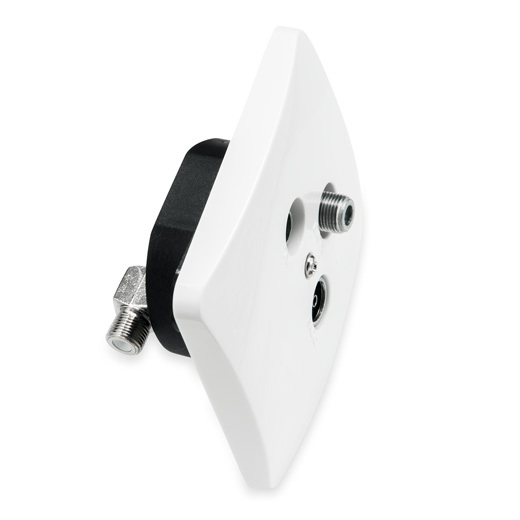 Terminating the D 3.1 stream at the doorstep; eliminating return path noise from the home, either via DVU or PIO outlets. Significantly improved screening efficiency to eliminate noise and with a design that can handle changes in frequencies. Why is DOCSIS 3.1 important? Read more about DOCSIS 3.1 and why it is important in our whitepaper. Use the contact form to submit any questions or comments you may have regarding how our portfolio of DOCSIS 3.1 products can help you create a better and more stable network.